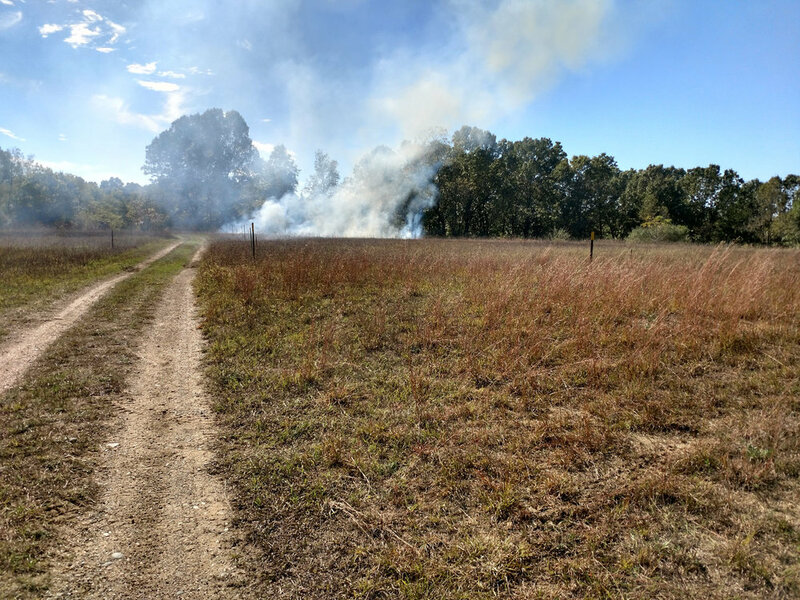 The Michigan Prescribed Fire Council protects, conserves, and expands the safe use of prescribed fire in Michigan and across the country. 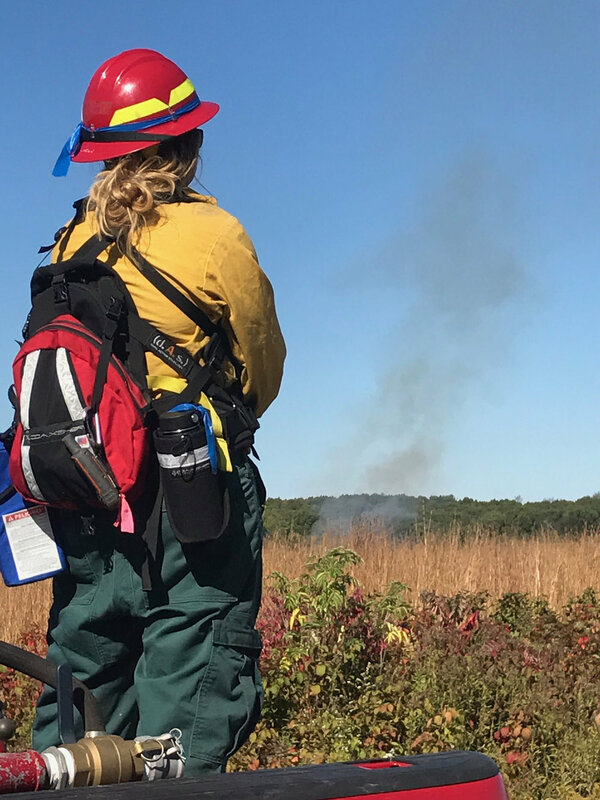 The Michigan Prescribed Fire Council was formed to bring together practitioners, guides, and students of prescribed fire to provide a network through which information could be disseminated, partnerships could form and the use of prescribed fire would be protected. This site holds a wealth of information, and questions are welcome if you can’t find what you need here. Think you’ve got what it takes to get on the fire line? We’ve got resources to get you started, and events to get you trained up. Info, tips, quips, and other fire-related finds from across the web. Updated every Monday. Experience from the fire line by burn bosses and newbies alike. Find out about our organization, our mission, our purpose. Ready to join us? Sign up for our mailing list to keep up with current news and opportunities.